Love the videos. Nice one. 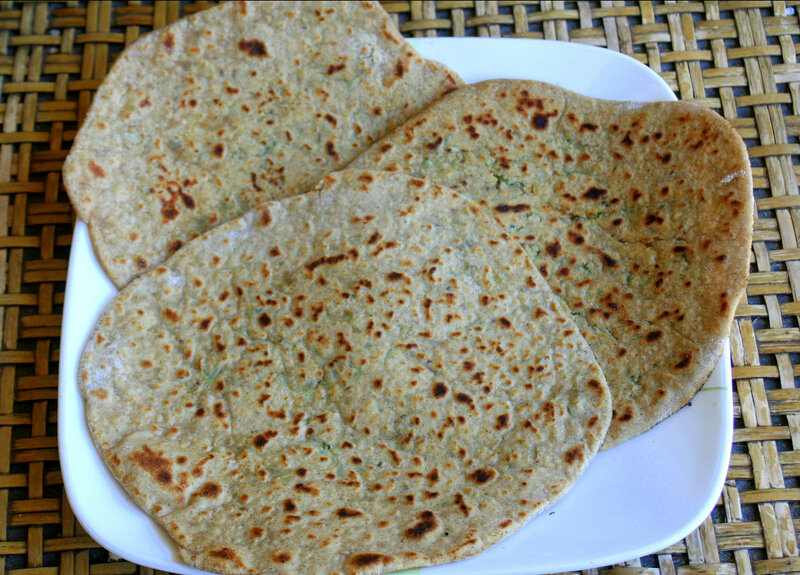 Yummy gobi paratha recipe. Healthy and delicious paratha.. looks perfect dear !! thanks aipi, shriya, satya and hari chandana. Right now I am enjoying these parathas with home made lemon pickle. It is absolutely delicious. 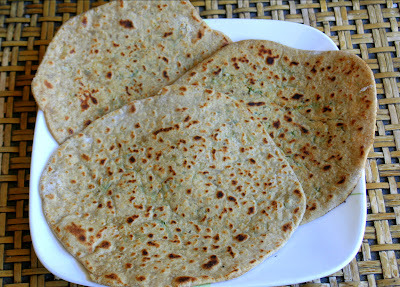 Nutritious, healthy and great looking paratha..
i have to try this multi grain aata, never tried, looks great !!! I love parathas of all sorts .Yours look delicious.My 1st visit here, following your blog.Do drop by simply.food sometime. thanks Priya, Priya, Guna, Umm, Akila and Sim.Food. that's a nice, healthy recipe. Looks really soft n yummy.Thanks for the comments on my post Mythreyee. Gobi Paratha are new to me and I liked your way of presentation. Its very professional. Parathas looks so yummy and healthy. so tempting. Nice videos. first time here... love the videos.. u've a nice space here.. Thanks ladies for your lovely comments. I would like to suggest a slight variation in the way the filling is made. Mix all the masala to the shredded gobi except the salt. 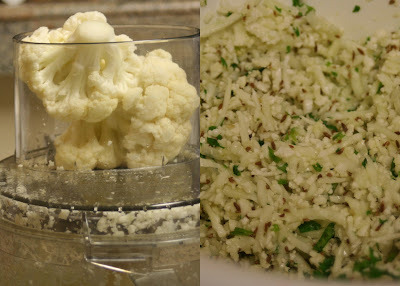 Mix salt to one part of the gobi mix and then stuff the dough. You won't need to squeeze the excess water. That makes it tastier and more nutritious. Grating also minimizes the oozing of water as against shredding. Very nice and healthy recipe to cook.